We manufacture quality bags, pouch and film roll. There are 10 production lines totally. Breast milk storage bag and spout pouch is main products. Offer perfect packaging solutions. OEM and ODM is available. From 2003, 16 years experience for packaging solution. Got praises from customers almost every year. Professional production team, good quality control department. Get Breast milk storage bag & Spout pouch packaging Now! Dongguan Huadi Packaging Products CO.,LTD. 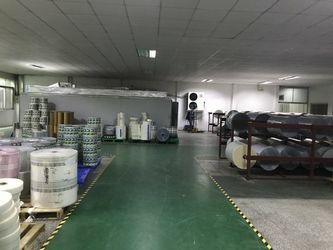 Is established in July 2003 and is primitively called Dongguan Huadi Packaging Factory.It is a limited liability company which professionally specializes in manufacturing many kinds of laminate packaging products.Our company covers 6,000 square meters,located in GaobuTown,Dongguan City,Guangdong with convenient transport. 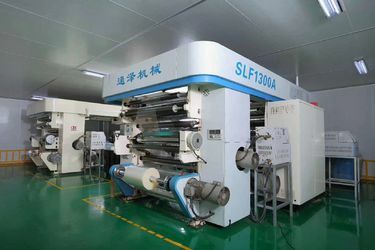 Our company has passed ISO9001 and QS certification in recent years.We have two series of advanced production line equipment,include automatic computer high-speed gravure printing machine,high speed automatic rewinding product checking machine,lamination machine,computer, electric automatic cutting machine,high speed automatic bag-making machine and so on. 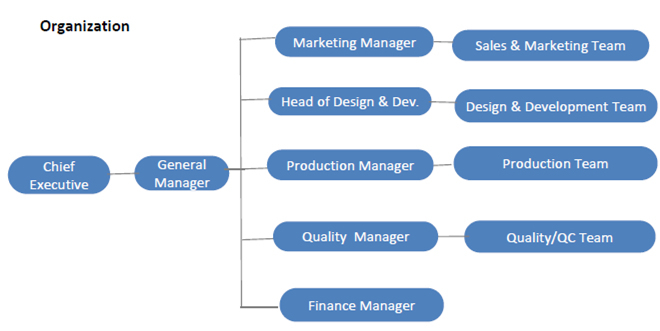 We have a team of managerial personal and production technician with more than ten years experience,which is to ensure the quality of our products and to meet our customers' requirements.We value knowledge,respect talent and pursue benefit.We also make an effective use of resources,create efficient management system,and let the employees give full play to their potential,and advocate the unity cooperation and continuous innovation. Huadi company is always in accordance with the scientific and advanced management idea,and make an effort to supply the best quality products,the most affordable prices and the perfect services for customers.We not only focus on the market service,but also offer more than 100 customers good quality products and attentive services,so that we have won numerous trust and praise of our customers and have set up our good corporate image.Being a influential and professional packaging product manufacturing enterprise,our business relationship is widely distributed over China and other many countries in Europe,America and Asia. We not only provide professional products,but also execute the quality policy of managing scientifically,pursing perfection,developing continually and satisfying customers to improve production technology,upgrade product quality and meet customers' high level requirement. Range of products: breast milk storage bag, spout pouch, stand up pouch, bottom stand up bag, quad seal pouch with zipper and flat bottom, side guesset bag, zip lock bag, flat poly bags, Poly Nylon vacuum bags, slider zip locking bag, heat seal bag, kraft paper bag, aluminium foil bag, polypropylene Bags, mylar bag, opp bag, food bag, pet food bag, water bag, ice pack, powder bag, fish Bags,ice bag & plastic film roll etc. All the bags and rolls material meet SGS, FDA, BPA and BPS free. All bags are leaking proof. 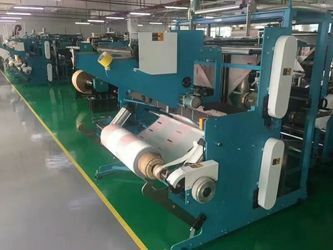 Dongguan Huadi Packaging Products Co., Ltd., located in the Xian Sha two Shang Fang Industrial District, Dongguan City, has a factory area of more than 5000 square meters. 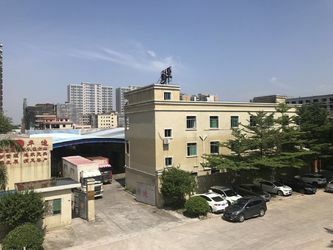 In 2003, the factory was built, after more than 10 years of experience and development, so far, it has been a certain scale of production enterprises in the soft packaging industry. The company has a group of more than 10 years engaged in flexible packaging industry personnel, technical personnel and a group of professional production personnel. 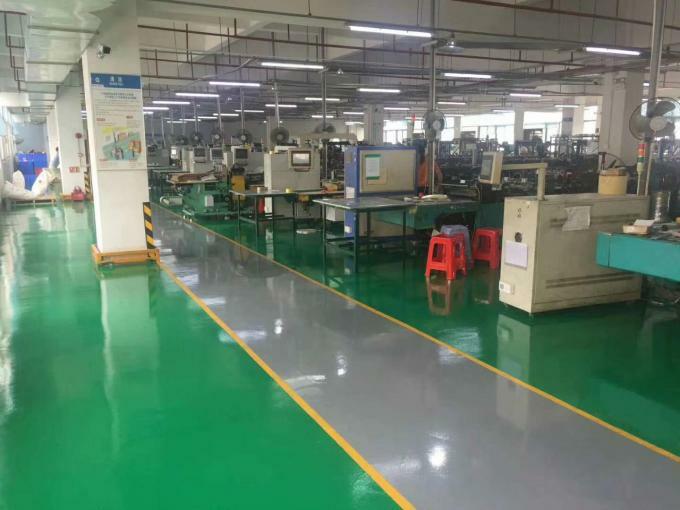 The company has perfect mechanical equipment and ten advanced production lines to ensure that the products produced are of excellent quality and meet the requirements of customers. We specializes in baby feeding bags, food, daily chemical suction bag, self-contained valve bags, boxes in bags, food packaging bags, special water bags and other packaging series. In management, Wendy imports ISO international quality management system and QS food production license certification. The products are exported to many countries and regions around the world. "Scientific management, pursuit of perfection, continuous development, meet customers" as quality management policy, continuously improve production technology, improve product quality, to satisfy customers more. High level of demand. We are plastic bag supplier from China. ODM and OEM service can be offered for plastic bags. Artwork can be revised free according to suggestions.And professional suggestion will be give according to your usage. The following is our bags. Total is more than 100 staff. There are 10 people for R&D. 10 people for QC. 5 Foreign trade sales, 15 domestic sales.